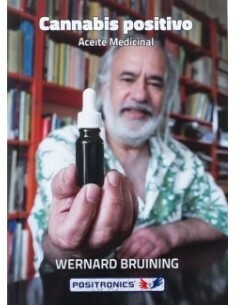 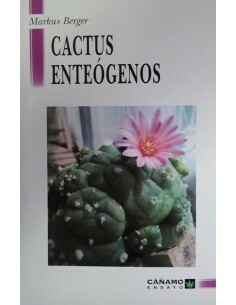 The book gathers the different extraction techniques in different categories: concentrates for therapeutical use, mechanical extractions and extracts with solvents. 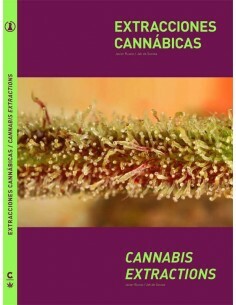 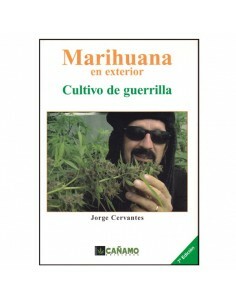 Hashish enthusiasts, the authors of this book have been awarded several times in different cannabis cups for the high quality of their samples. 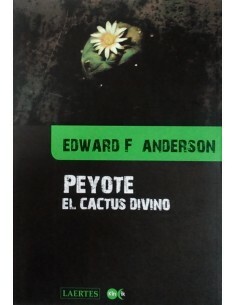 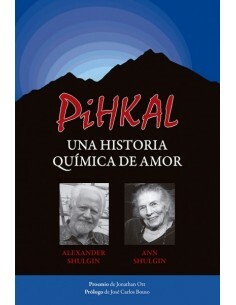 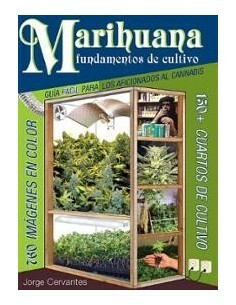 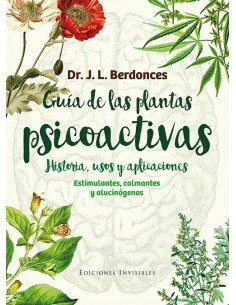 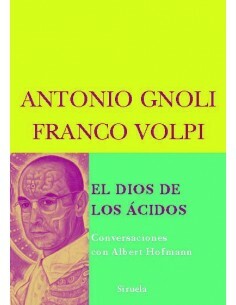 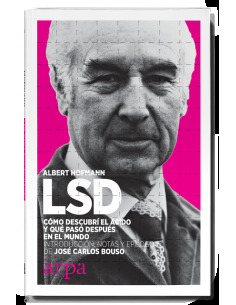 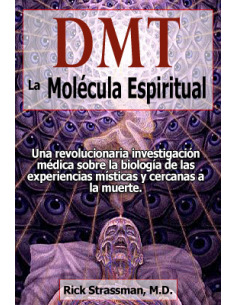 Guía de las Plantas Psicoactivas.